2 Chainz and Ty Dolla $ign recently teamed up for "Girl's Best Friend," and now the track has been treated to a video. It's the ladies that get the special treatment in the clip, with lots of them coming through Deucy's Trap Salon, where they get pampered and decked out in flashy outfits, and of course, the song's titular item — diamonds. The video was directed by Sebastian Sdaigui. Watch it below. 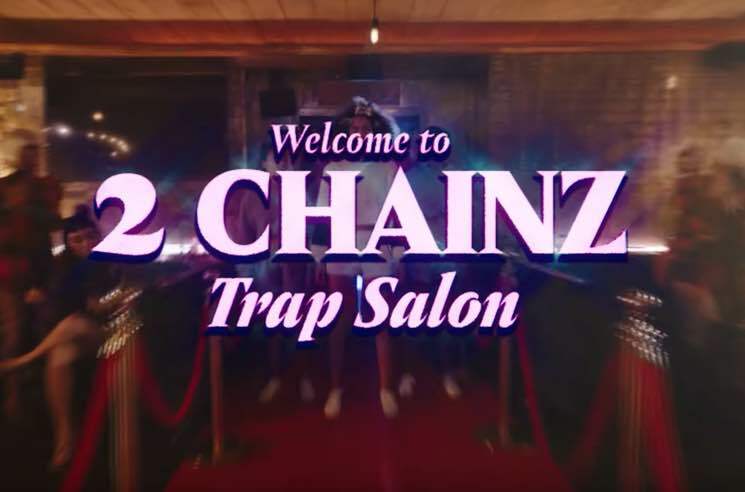 2 Chainz's most recent full-length release was last year's Pretty Girls Like Trap Music, though he's expected to release an album titled Rap or Go to the League next year. 2 Chainz Shares Video for "Money in the Way"